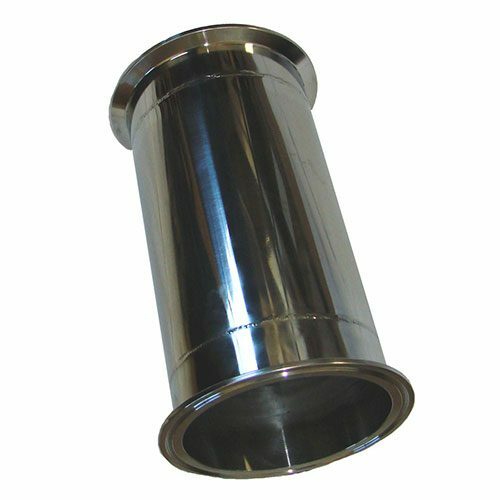 Home/Still Parts/Extensions/2 Inch x 12 Inch Tall Stainless Steel Column Extension, Includes Clamp and Gasket. 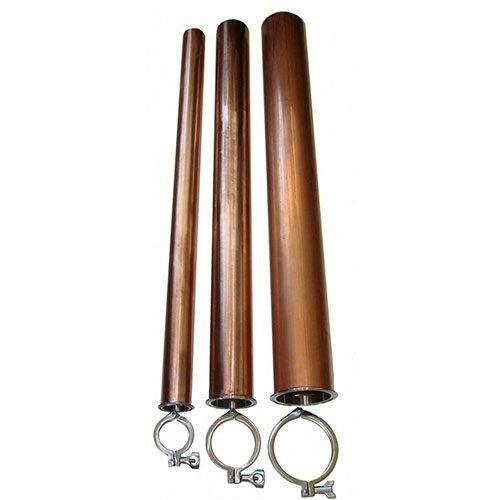 Our 2 Inch x 12 Inch Tall Stainless Steel Column Extension with clamp and gasket is made with high-polish tubing. 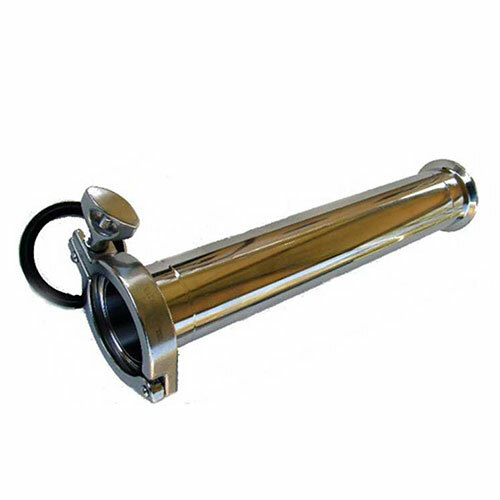 It has ferrules welded on both ends and comes with 1 clamp and gasket. 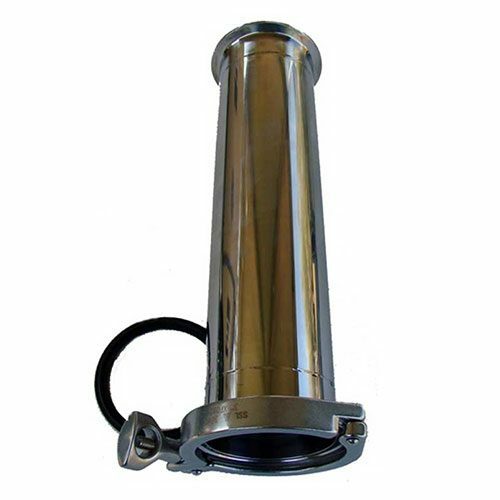 1 review for 2 Inch x 12 Inch Tall Stainless Steel Column Extension, Includes Clamp and Gasket. Quality you have come to expect from Mile High. Welds are beautiful. Everything fits perfectly the first time. Use it to get a little more out of my 2″ column. 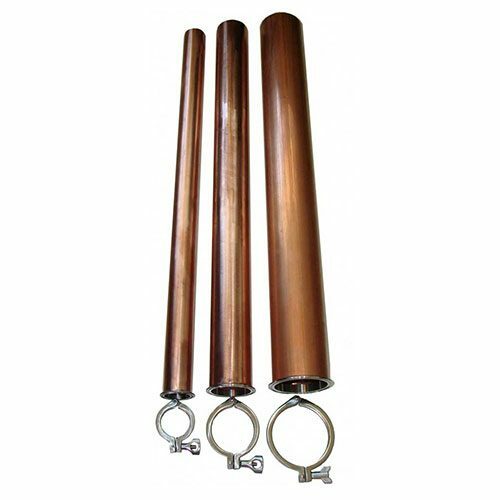 Perfect place to add a copper mesh roll easily when needed.